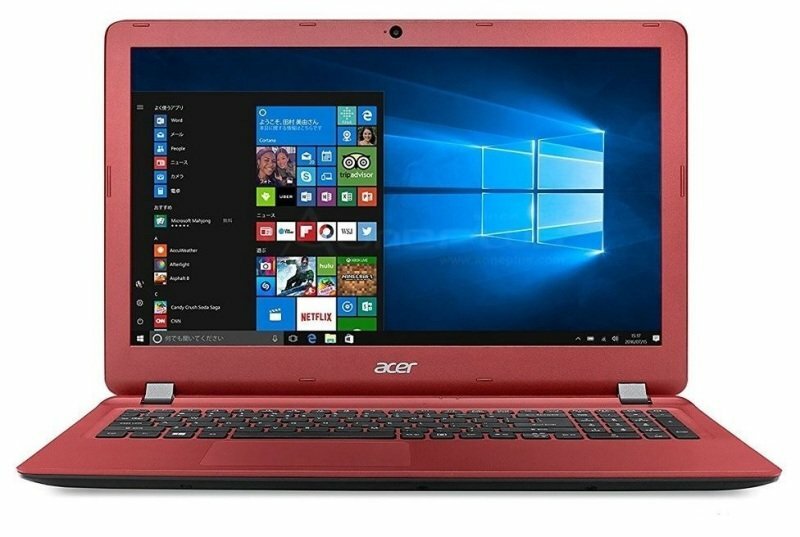 Acer Aspire ES-15 (ES1-523) LaptopSorry, this product is currently out of stock. Pop open the top covers and the flamboyant side of the notebooks will be revealed in a blast of colour of your choosing. The inside surfaces also feature textured patterns to offer a cohesive look and feel inside and out.